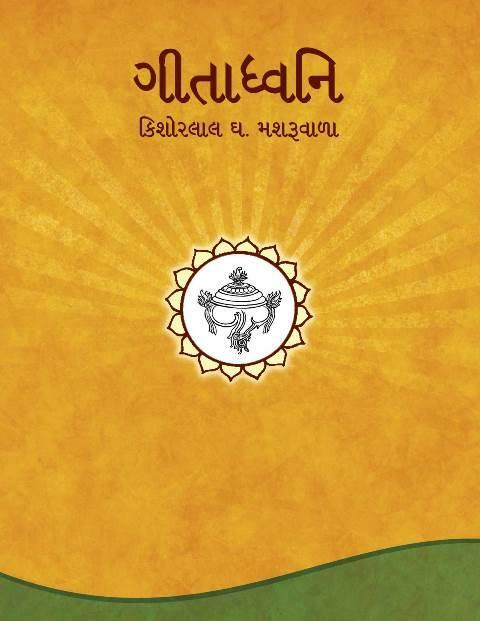 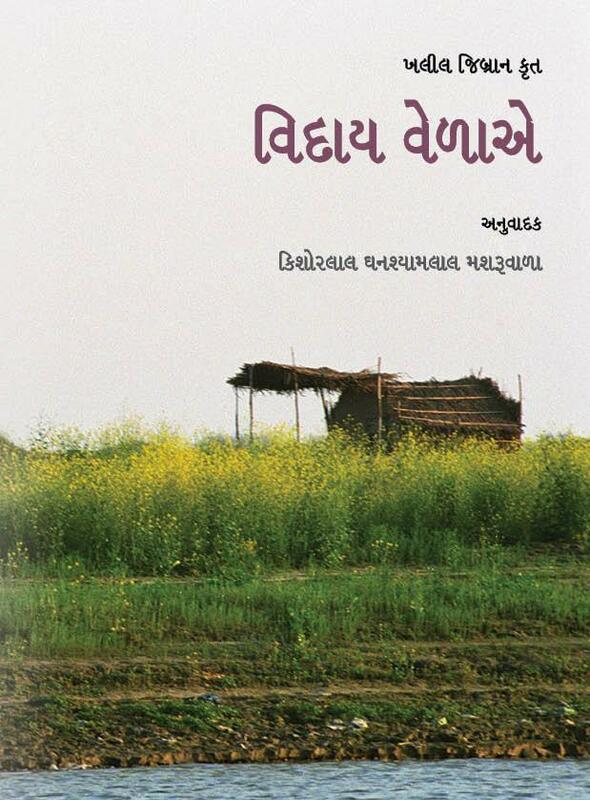 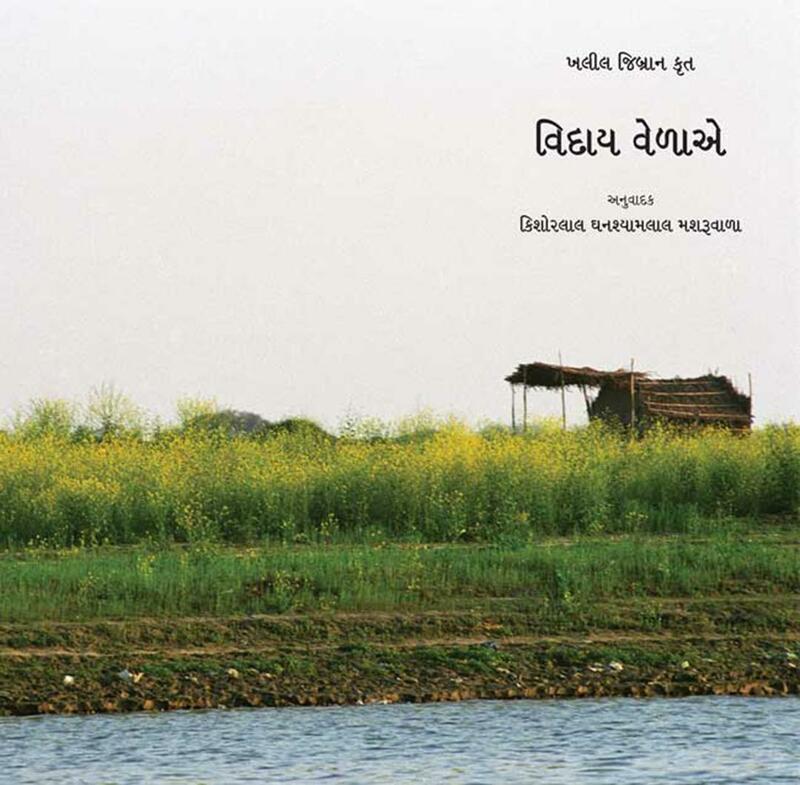 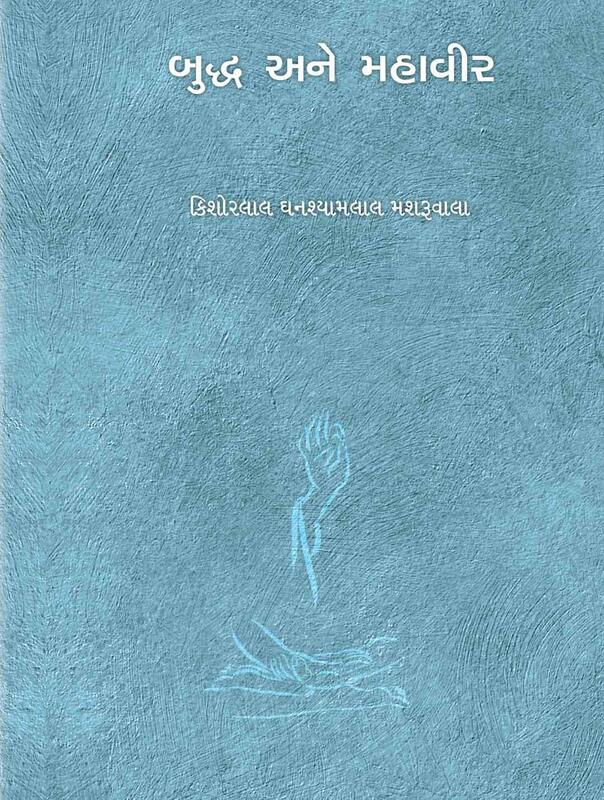 Kishorelal Mashruwala was one of the most thoughtful writers from Gandhian era of Gujarati Literature. 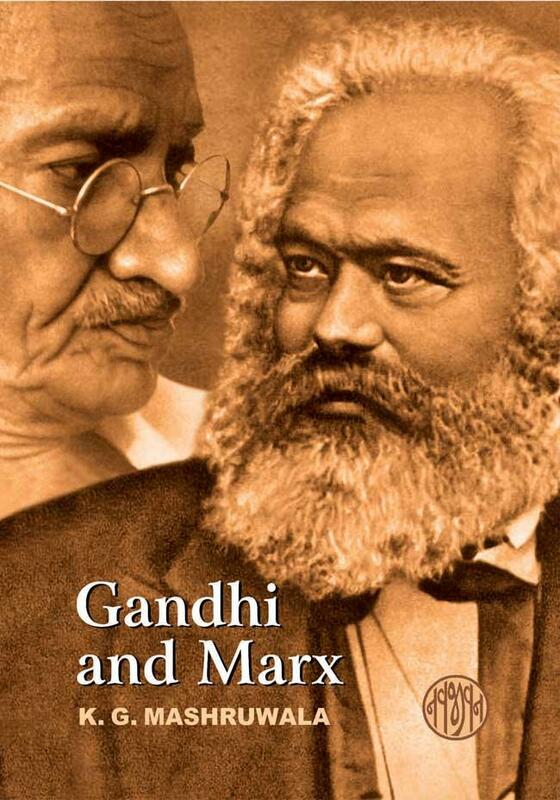 His writings were from mere actions and were proven from extensive research. 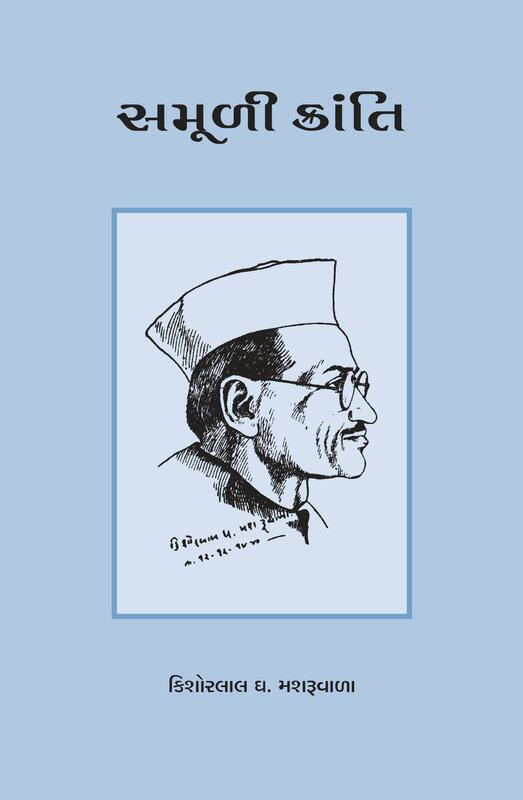 Most of his writings were in Gandhian journals and he remained Editor of HARIJAN for about 8 years. 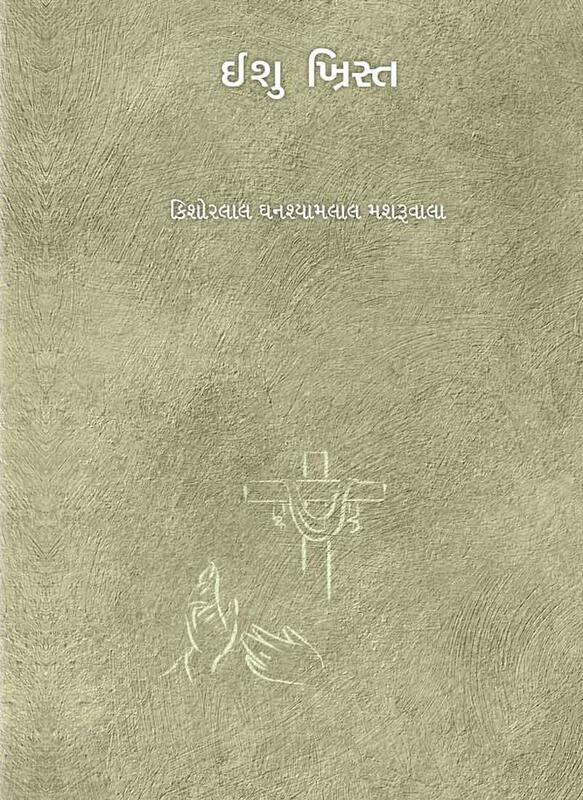 His works were more of a spiritual and social tone and was in the Non-fiction zone only. 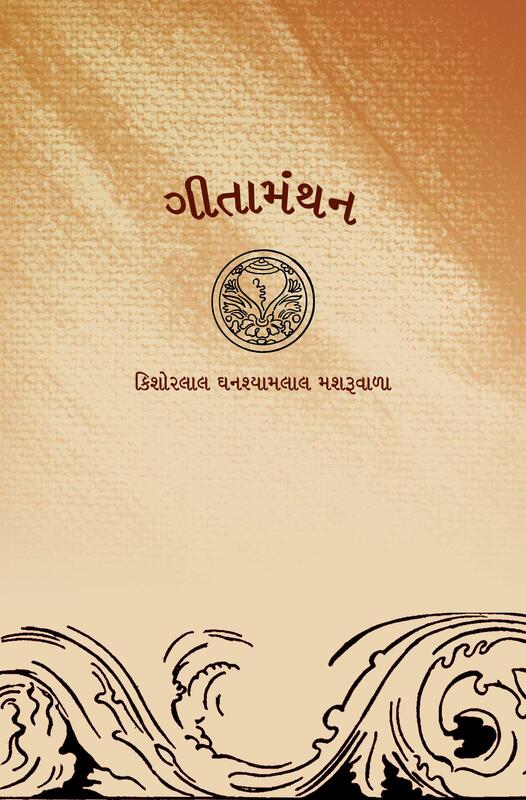 However, his command over Gujarati and English language was unique.